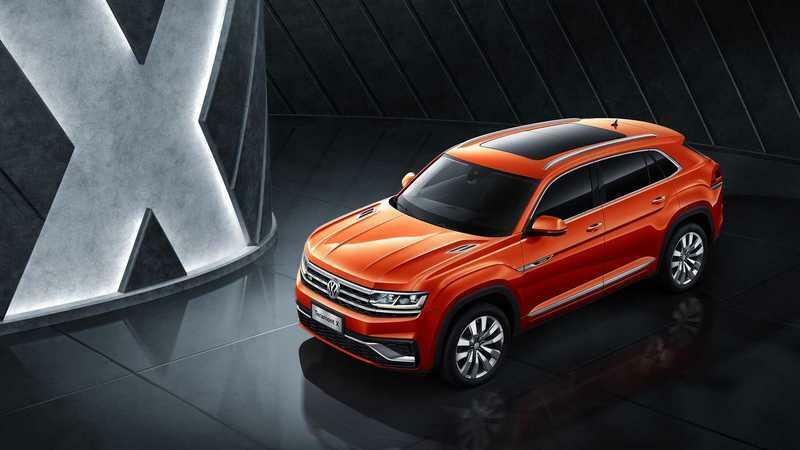 If you needed any proof of Volkswagen’s ambition for the crossover and SUV markets, look no further than the roster of models it brought to China for Auto Shanghai 2019. The German automaker launched the I.D. Roomzz Concept, giving us a sneak peek of what to expect when the I.D. Crozz finally arrives in America at some point in the near future. 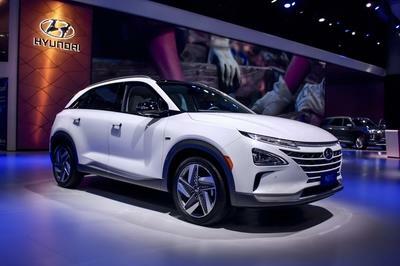 The VW Coupe Concept SUV also showed up, though we know it mostly as the China-market Tayron crossover. There’s the T-Cross, too, which is already out in the market. 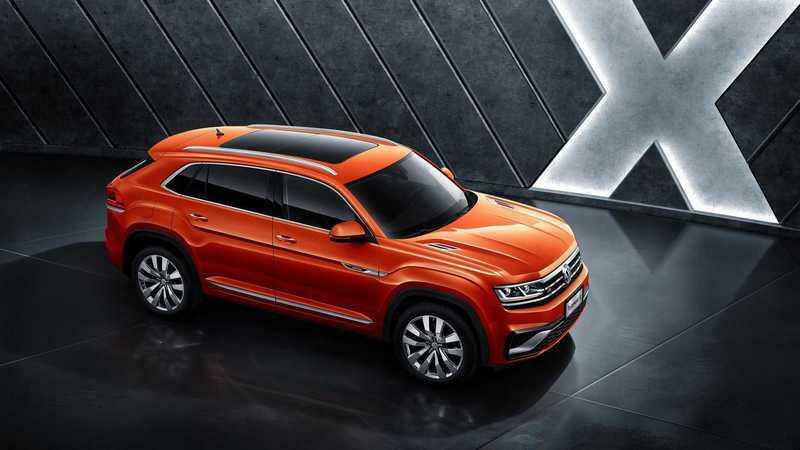 The SMV Concept seven-seater is also in attendance and is slated to be VW’s new flagship SUV in the Chinese market. Then there’s the Teramont X. 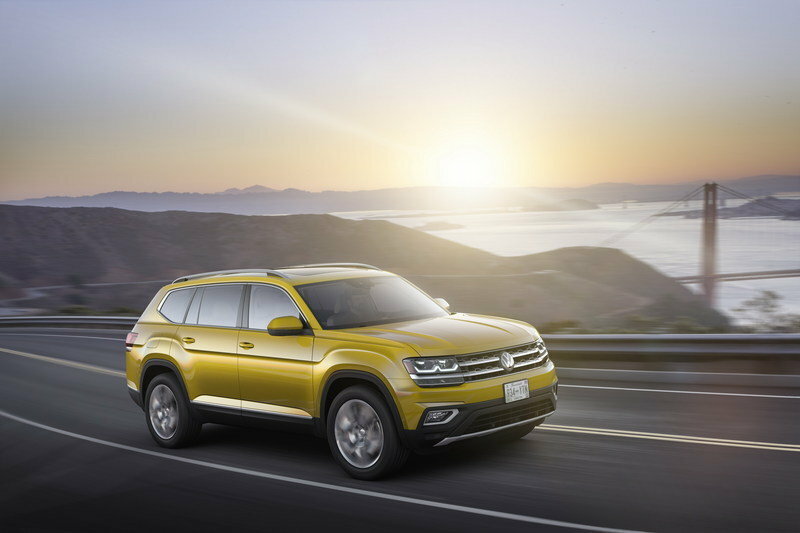 The Teramont X traces its roots from the Volkswagen Atlas Cross Coupe Concept that VW unveiled at the 2018 New York Auto Show. It’s not an identical model, but it’s close. A number of design elements have been modified to make the SUV more apt as a production model. The headlights, for example, are thinner than the ones on the Atlas Cross Coupe. The LED pipes that crossed the grille in the concept are now gone, too. In their place is a patterned chrome trim that connects the headlights. Even the interlocking chromed design in the lower grille has been taken out in favor of a single piece of ornament. Best I can tell, the VW logo in the middle of the grille doesn’t light up anymore, as well. The Teramont X is not as visually appealing to the eyes as the concept from which it came from, but it does keep the SUV’s costs down. Something to think about for those who pine for concepts to go directly to the production line. It’s the same story in the rear where a new tailgate was designed for the Teramont X. There are more layers in this section of the production model compared to the concept. The thin chrome bar that stretched from rear fender to rear fender on the concept remains, but you can now see the “Teramont X” name inside it. The taillights look different, with elements of it standing at the edges. The lower part of this section features a toned down exhaust finisher graphic, which actually looks better than the one on the concept. Overall, the Teramont X is smaller compared to the concept version. 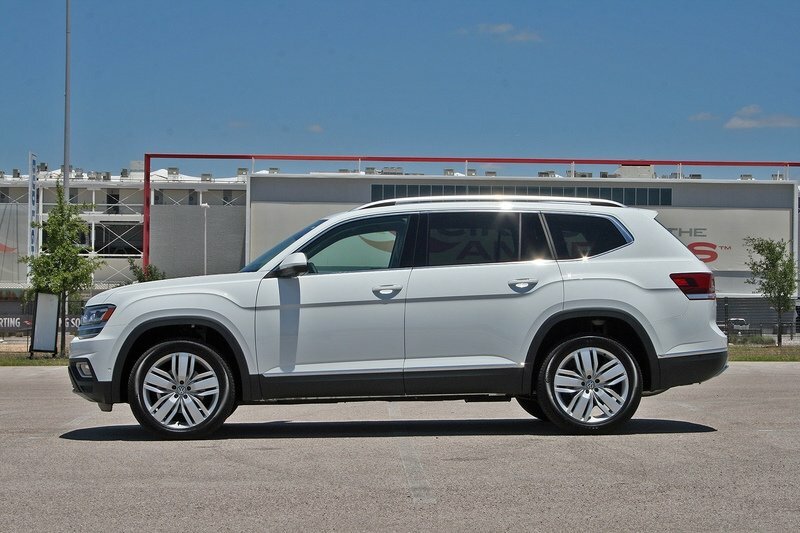 It’s also 7.5 inches shorter than the three-row Atlas SUV. The absence of a standard third row is the biggest reason for that, and while the shorter length does give the Teramont X a more rakish profile at the rear, it does so at the cost of interior space and all-around convenience. The good news is that the Teramont X’s coupe-SUV looks should attract those who are into that SUV sub-segment. 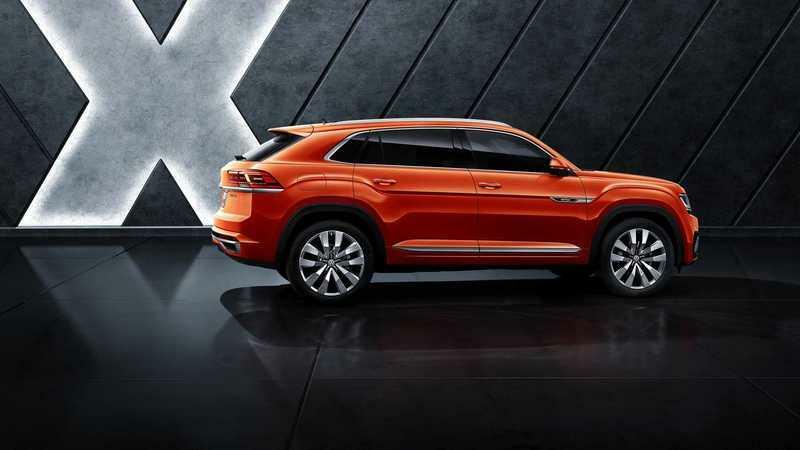 Considering how popular coupe-SUVs have become, Volkswagen should have no problems marketing the Teramont X in the markets where it’s going to be sold. There’s no clear word on what kind of powertrain the Teramont X will feature, but it’s worth noting that the three-row Atlas comes with a number of engine options, including a 238-horsepower 2.0-liter turbocharged four-cylinder engine and a 280-horsepower 3.6-liter V-6 engine. The four-cylinder engine is the most suited powertrain for the Teramont X, though it probably won’t be the only one. 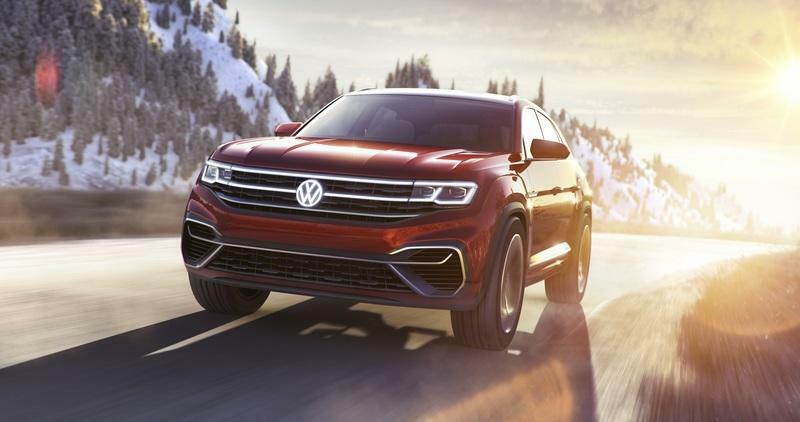 A hybrid powertrain could also be available, specifically the unit that Volkswagen used on the Atlas Cross Coupe Concept when it debuted in the Big Apple last year. That powertrain featured the aforementioned 3.6-liter V-6 engine, but it also carried a pair of electric motors that produced 54 horsepower and 162 pound-feet of torque in the front and 114 horsepower and 199 pound-feet of torque in the rear. Overall, the hybrid powertrain produced a total output of 355 horsepower, a number that’s well suited for the Teramont X. The Volkswagen Teramont X is headed for production. That much is clear. 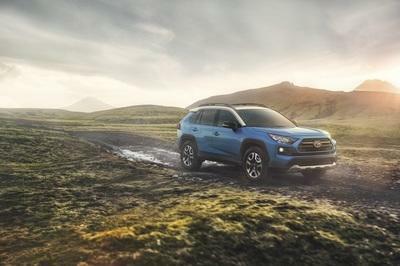 As it is, the current timetable calls for production to start later this year at the automaker’s production facility in Chattanooga, Tennessee. 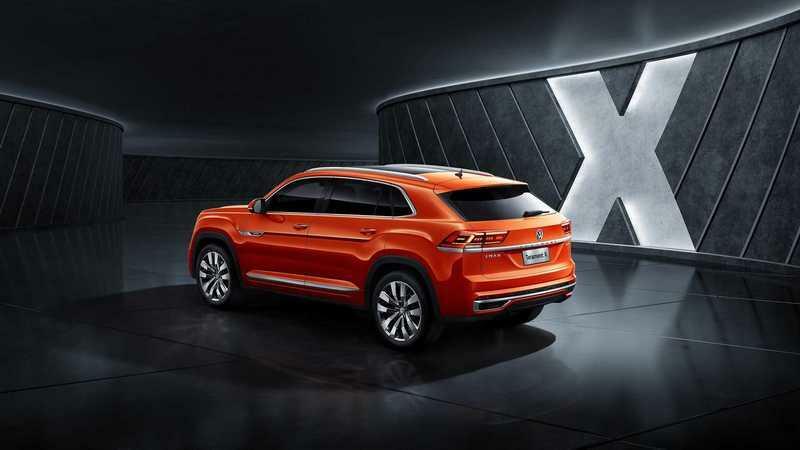 The SUV is expected to launch in the U.S. market sometime next year, but it won’t carry the Teramont X. It’ll be called the five-door Atlas in our shores, leaving the Teramont X name for some of Volkswagen’s most important global markets, including the country — China — where Volkswagen is showing it off to the world for the first time in its market-specific name. 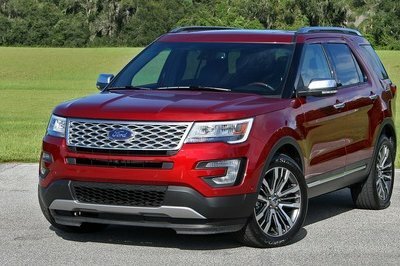 Either way, we should expect the SUV to be available soon in its current iteration. 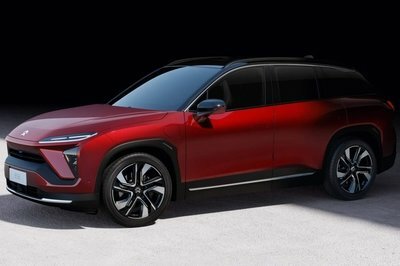 It’ll carry a different name, but it’s still the same SUV as the one that has taken center stage at Auto Shanghai 2019. 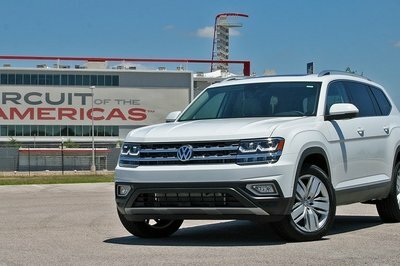 Read our full driven review on the 2018 Volkswagen Atlas.